NEW PRODUCT! Wood-pellet stainless steel pizza oven with stone & peel. 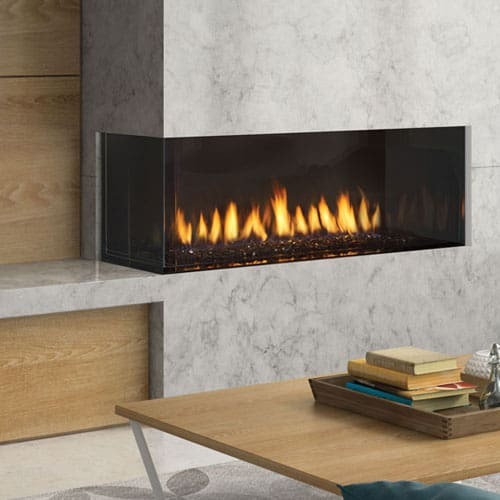 Regency introduces the City Series with cutting edge contemporary design and quality. The most amazing grills ever! 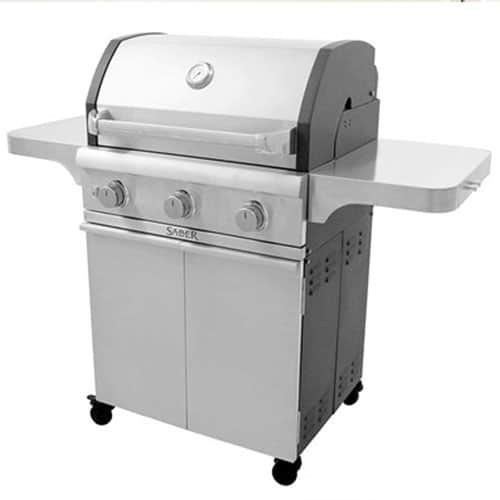 See our Saber Grills in our Showroom today! Use your patio all year round! 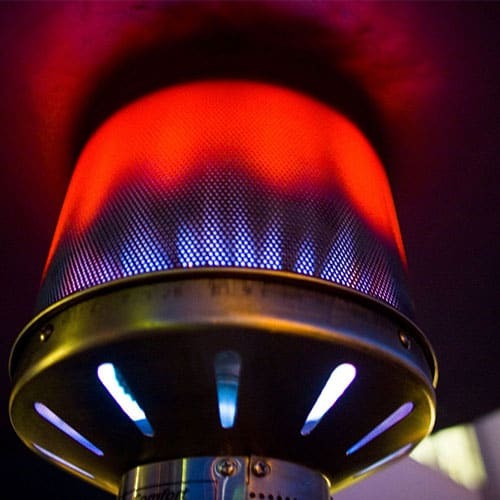 See our showroom for standing patio heaters. 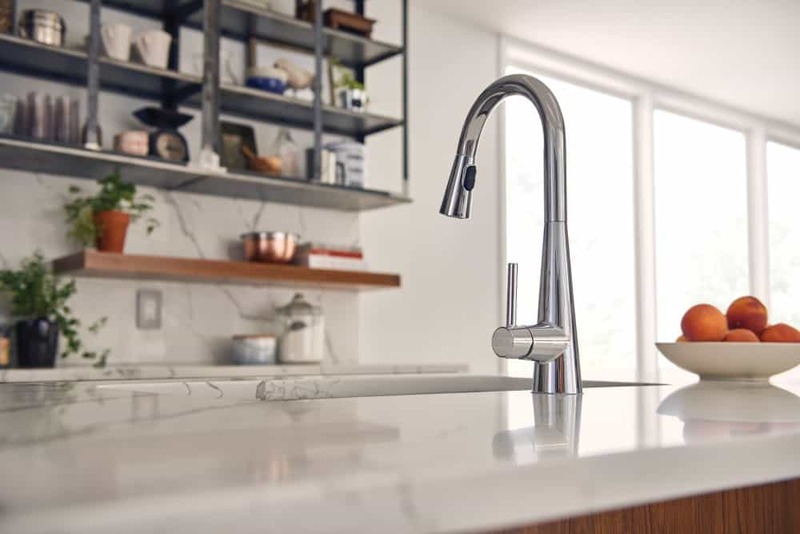 Check out our NEW line of Moen Faucets. 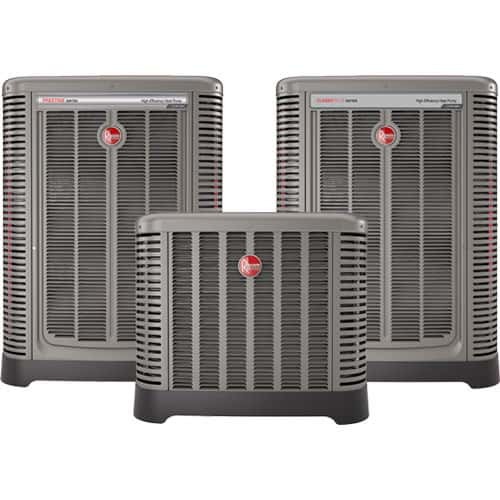 Check out our full range of Rheem Air Conditioners & Furnaces!